This section provides you with a step-by-step guide on how to use and understand the various network maps. Below is a series of short training videos that will help you learn about network mapping and how to use the network maps. 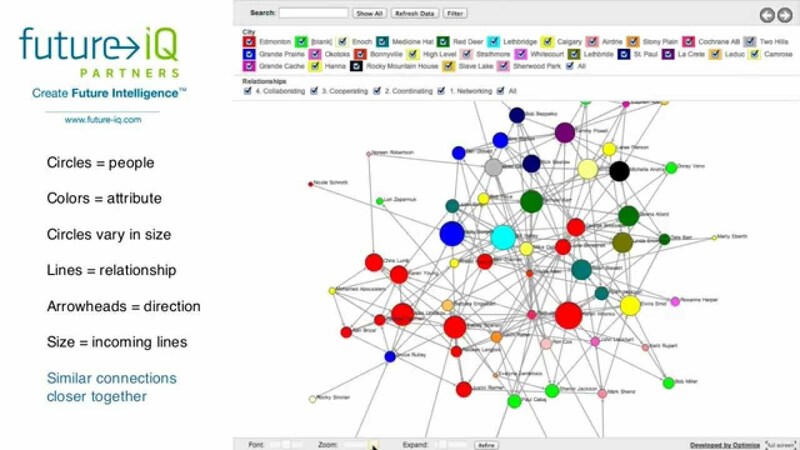 This training video provides an overview of how Network Analysis Maps work, and how you can adjust the maps. This will guide you through in a step-by-step process on using the maps. Where in the network people are seeking technical and expert information. 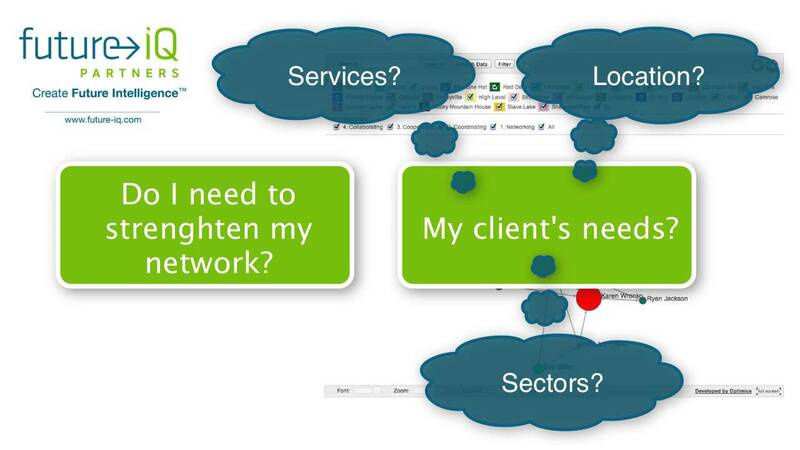 This video will review how you can use the maps to examine your own individual network. It also includes ideas and approaches to how you can strengthen your own network, and your relevance within the overall service provider network.